Noel has eight years experience in the field of energy-economic modeling and policy analysis. 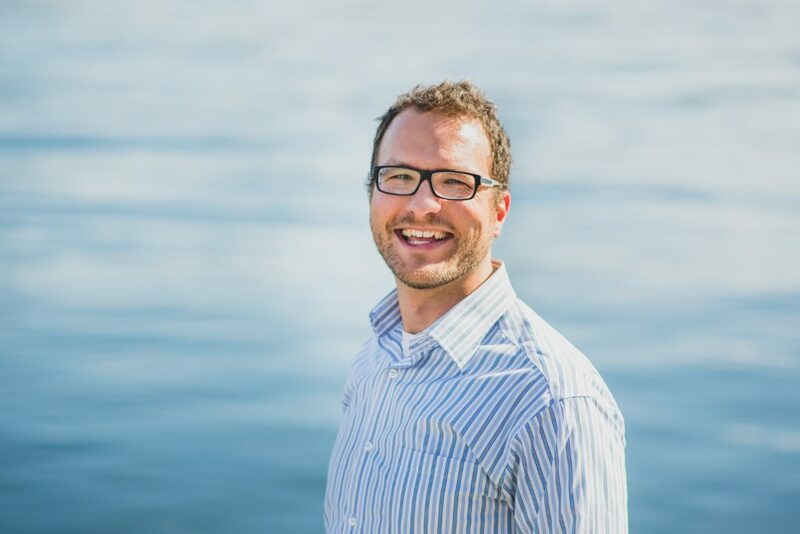 As a specialized consultant and published researcher, a key focus of his work is helping others understand the environmental and economic impacts of climate change mitigation policies. With clients including all levels of government, as well as non-governmental organizations and utilities, Noel’s work extends into numerous channels of policy making. Prior to joining Navius, Noel worked as a consultant at MK Jaccard & Associates and an analyst with the federal government of Canada. 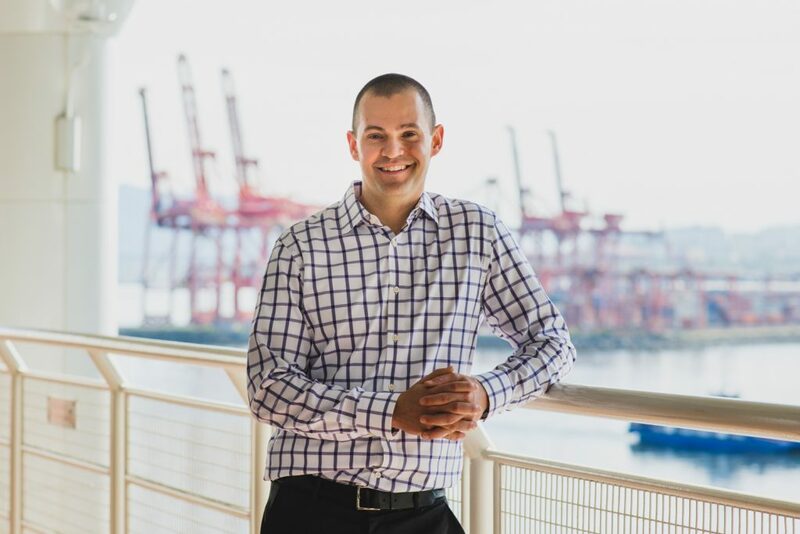 Noel holds a Master of Resource Management from Simon Fraser University and a Bachelor of Science in Geography from the University of Calgary. 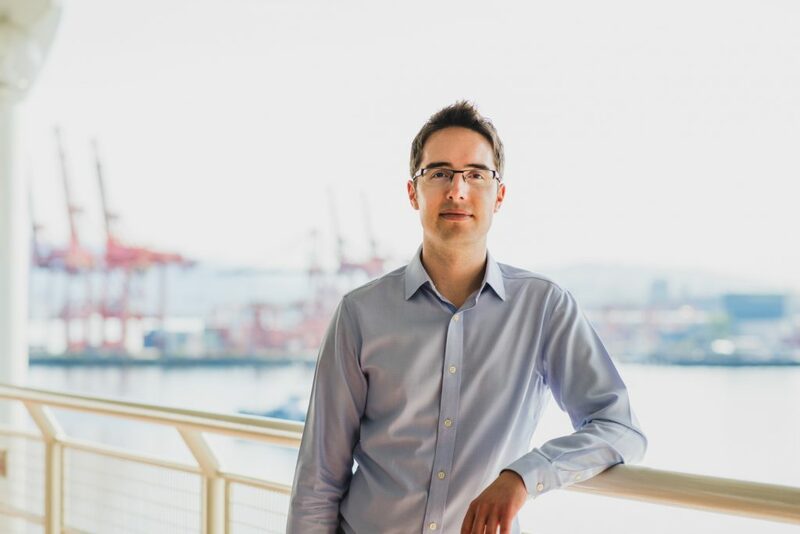 Born in Pretoria, South Africa, Noel lived in remote places such as Darwin and Yellowknife before settling down in Vancouver, which he now calls home. As a licensed commercial pilot, Noel enjoys spending time in the sky. 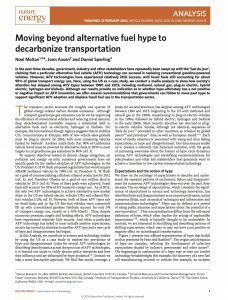 This study, published as the feature article in the March 2016 issue of Nature Energy, looks unsparingly at the history of hype around alternative fuel vehicles and what policies and innovations are needed to move from current shortfalls to widespread commercialization of low-carbon vehicles.